India could get the first folding smartphone by the end of April or early June this year. Well, It is not Samsung Galaxy fold or Huawei Mate X. Then? Xiaomi foldable phone could be the first device to launch in India. The Chinese smartphone manufacturer is undercutting all of its competitors by launching a foldable smartphone at half the price. A lot of foldable phones made their debut at the MWC 2019 but they all seem to be struggling with the price. As seen, Samsung unveiled Galaxy Fold for Rs 1.41 lakhs while Huawei Mate X carries a price tag of Rs 2.09 lakhs. Although I was not expecting the price to drop down any sooner but Xiaomi did it really quickly. 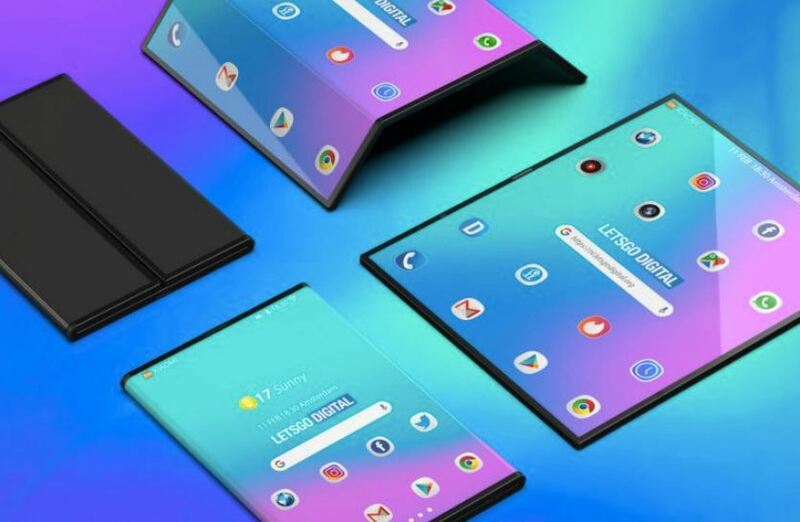 The race to develop and release foldable phones has suddenly become very real. Even Rs 74,999 price tag doesn’t fall into the budget range but at least it is cheaper than the other options for users who want to have to first crack at the new type of smartphone. What will Xiaomi name its foldable phone? Until the Company is officially announcing, you can call it as Mi Flex or Mi Fold. The name is yet to be decided. However, Xiaomi has released a concept video of the device. The company has also spoken about the phone explaining how it is evolving Xiaomi’s patent user interface, MIUI, to suit the new phone. Does price drop lead to any compromise in Xiaomi foldable smartphone? I am sure many of you want to know the difference in the folding devices and why some of them are insanely priced. Starting with Samsung’s, the brand has developed its in-house display while Huawei uses BOE displays. Both of them are known to use high-quality OLED panels. As per the reports Xiaomi will be using Visionox Technology OLED display which is untested technology till date. So, it is too early to say about the compromises on quality. However, In terms of specs, the Xiaomi foldable phone is expected to come bearing the Snapdragon 855 chipset with up to 10GB RAM.